“The police serve us, they do not kill us,” one protester told the local KRQE media outlet, while one of the demonstrators held a sign that read, "APD: Dressed To Kill." Another activist, Alexander Siderits, 23, told AP he was participating because he was "fed up" with how police treat citizens. "It has reached a boiling point, and people just can't take it anymore," he stressed. 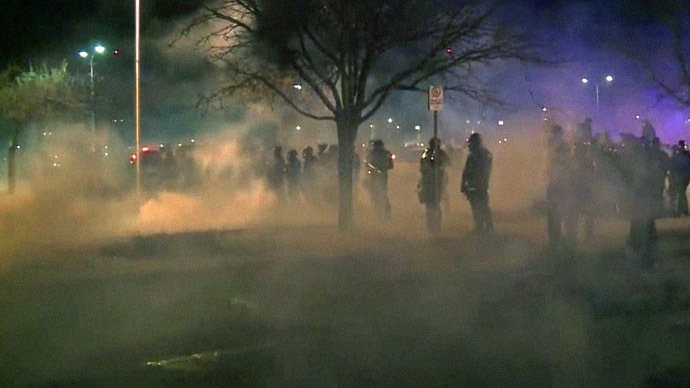 Albuquerque mayor Richard Berry said the protest had descended into “mayhem” and one police officer had been injured in clashes with the protesters. The protesters are angry at the Albuquerque police’s involvement in 37 shootings, 23 of them fatal, over the past four years. Many believe it is far too many for a city with around 550,000 inhabitants. 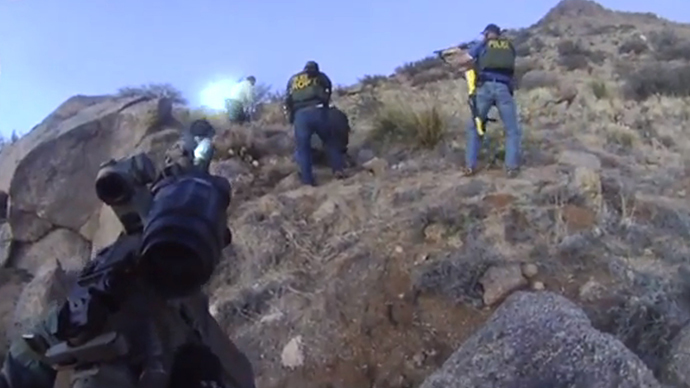 The most recent case of a police shooting happened on March 16 when a homeless man was shot dead on the east side of Albuquerque. The incident was caught on video and the FBI has now opened an investigation into the man’s death.